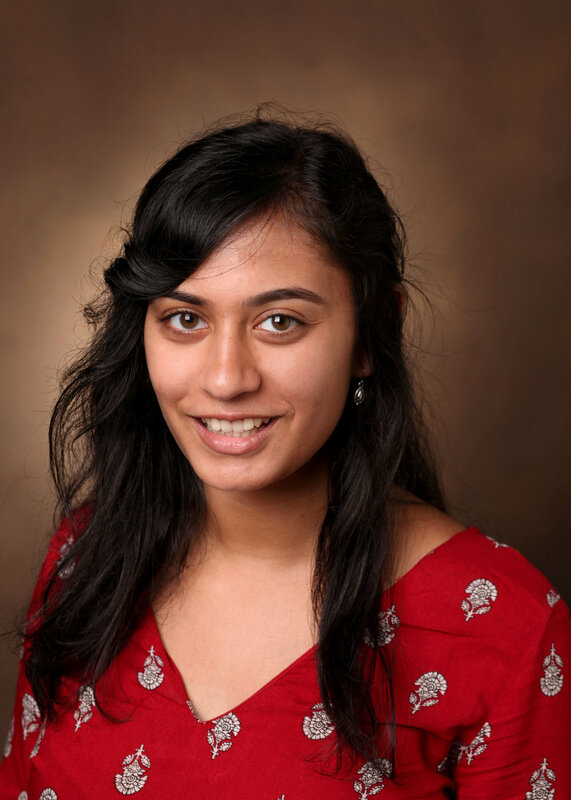 Rhea Manohar is a sophomore at the University of Miami where she is pursuing Bachelor's Degrees in Microbiology/ Immunology and Public Health with a minor in Chemistry. She is Co-founder/Co-President of Healthy U, Healthy Me, for which she is an MCN Fellow. Healthy U, Healthy Me is a health education and access program aimed at empowering students in medically underserved areas with the knowledge to make informed health decisions, as well as working towards creating regular clinics and health care fairs for students and their families to receive the access to health care which is otherwise limited to them due to socioeconomic barriers. She intends to pursue an MD/MPH and becoming a practicing physician and public health practitioner.